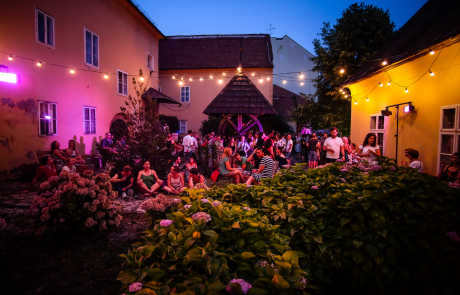 While you’re here, you might want to check out one of our favorite summer things in Zagreb, The Courtyards, where you’ll get to peek behind the facades of some of the most beautiful palaces of the Zagreb’s Upper Town and experience the genuine magic of these unique venues, some of which are private courtyards usually closed for the public. 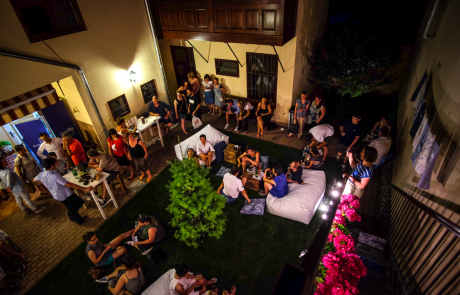 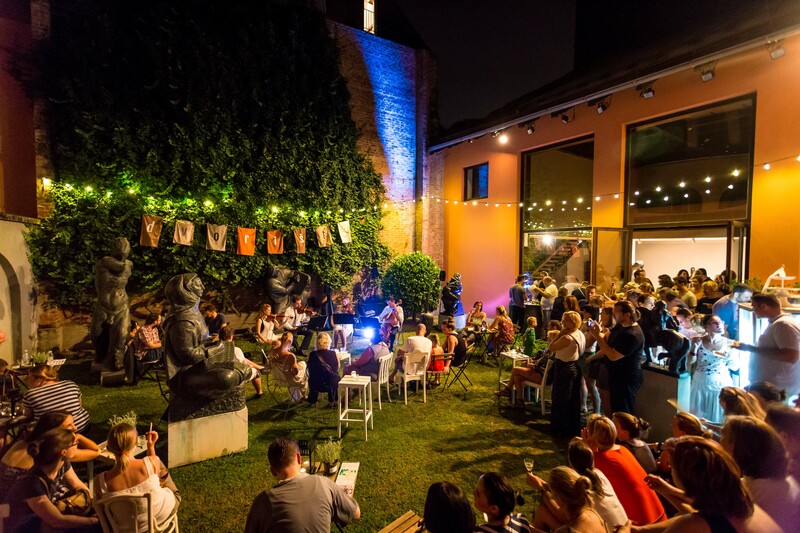 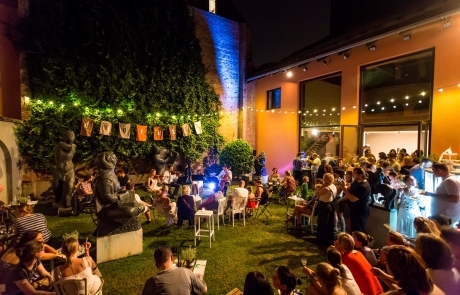 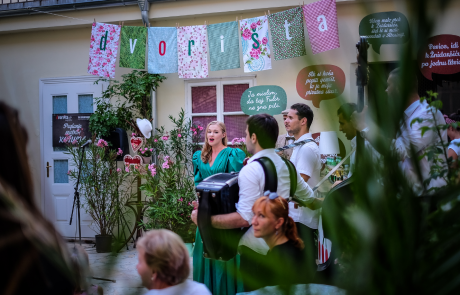 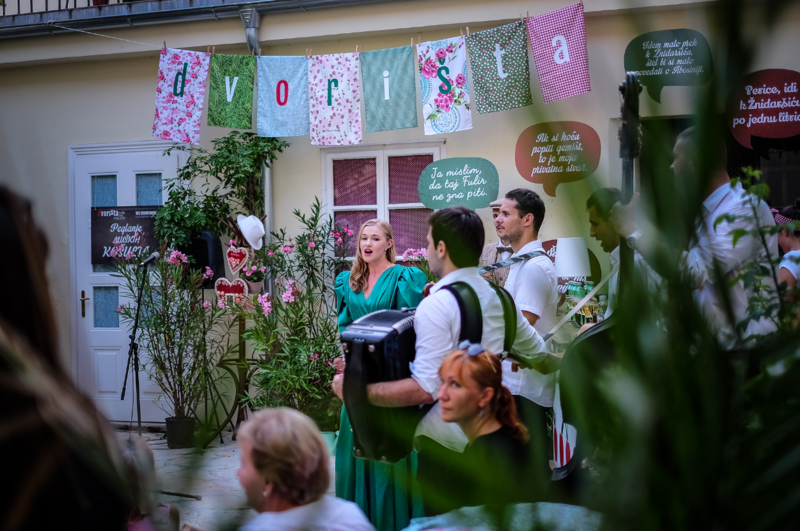 Locals love The Courtyards (Dvorišta) for the atmosphere, food, drinks and music. Check out the locations here and don’t forget – The Courtyards close on July 22nd, so make sure you don’t miss them! Photos courtesy of Zagreb Tourist Board (J. Duval and S. Katelan).